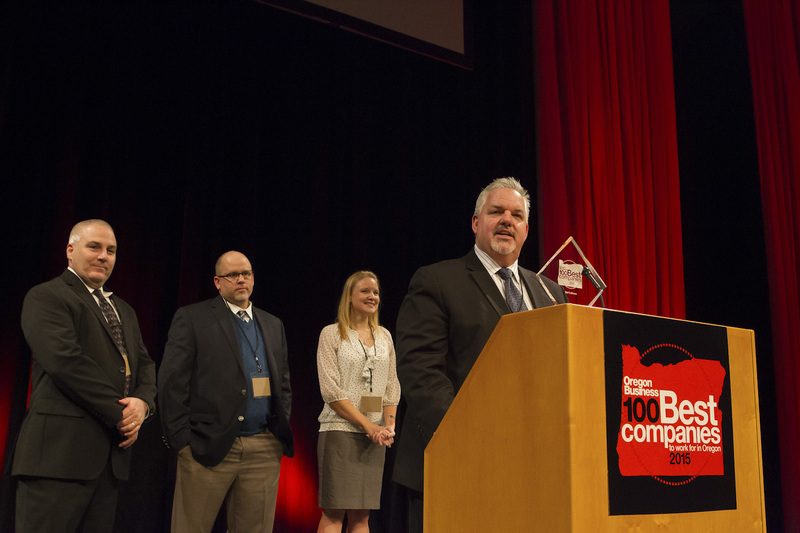 Earl & Brown, a Virtual Supply Company, has been awarded a ranking of 3rd in the Oregon Business 100 Best Companies to Work For in 2015. “It’s a credit to the entire organization that Oregon Business recognizes what a great place this is to work, and we are committed to continue to improve and build upon our overall employee experience at Earl & Brown.” Mr. Taylor stated. Founded in 1927 by Don Burcham, transitioned in 1940 to the Earl family, joined by Larry Brown in 1964, and subsequently acquired by former employee, Chuck Taylor, Earl & Brown has a long history of delivering exceptional customer service and strategically staying ahead of the curve. As partners with major retailers, such as Amazon and Costco, as well as a wide network of dealers and resellers, Earl & Brown provides distribution, fulfillment, and marketing services. Earl & Brown’s close relationships with manufacturers, e-commerce, brick-and-mortar retailers, and two-way radio dealers have been an important component of their success. 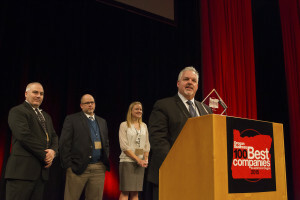 Recognized as one of the “Top 150 Private Companies in Oregon”, as well as a perpetual member of the “Inc. 5000 Fastest Growing Companies in the U.S,” Earl & Brown continues to enjoy stellar growth, while creating great employment opportunities for its employees. For more information, please visit www.earlbrown.com.